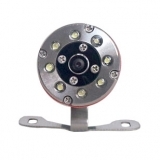 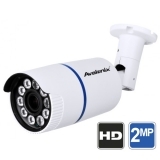 Analog security cameras are standard definition cameras also commonly referred to as CCTV cameras in the past. 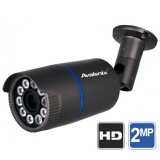 These cameras record in D1 or 960H resolution on a cctv security DVR. 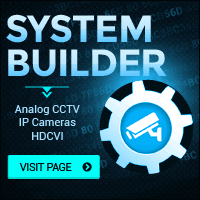 In case you are only looking for a camera to view on a monitor, these analog cameras produce video through the BNC video output that can also be displayed on a regular TV without the need for a DVR. 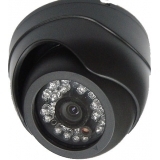 Below is a list of all of the analog security cameras we carry for outdoor security applications. 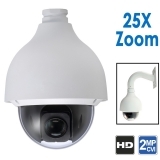 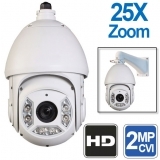 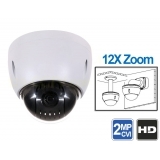 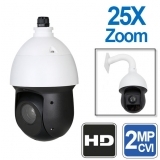 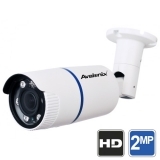 We also carry indoor analog security cameras.